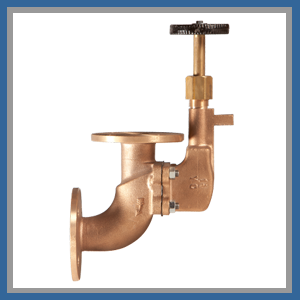 Storm Valves, available in sizes from 40mm to 300mm (1 1/2” to 12”), in an extensive range of materials and connection types. 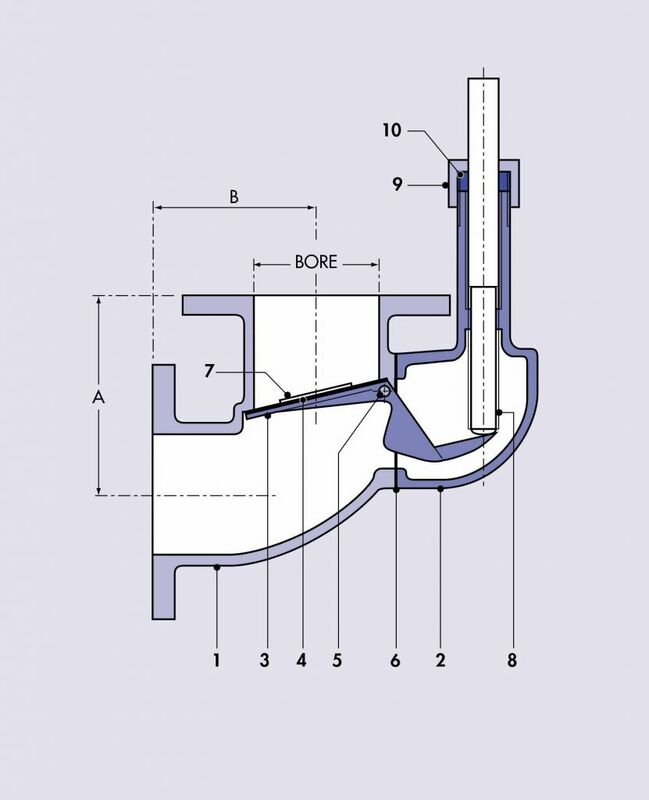 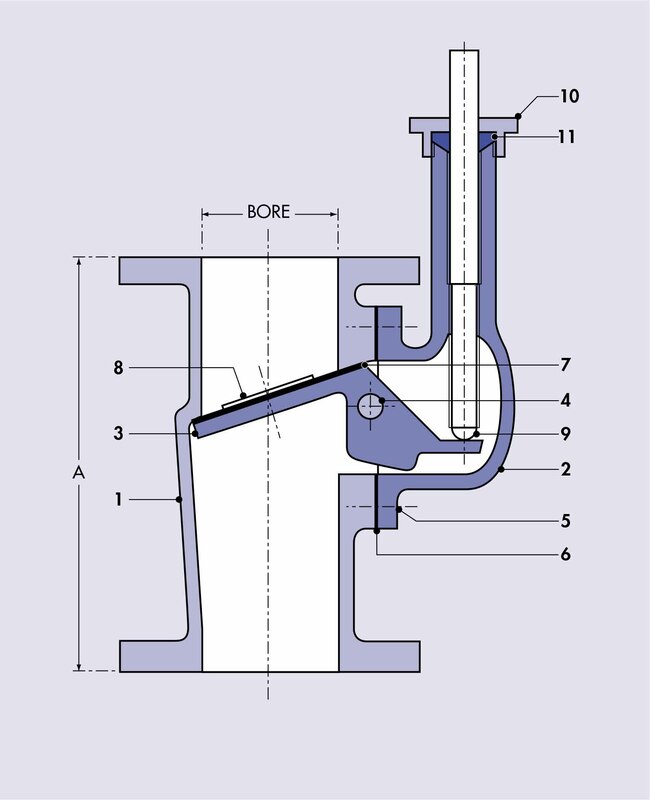 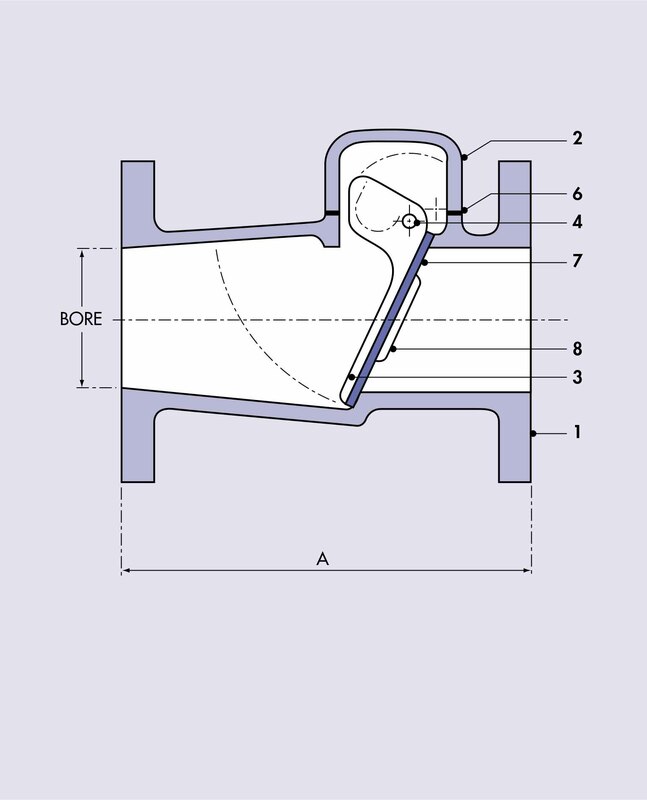 Self-closing Storm Valves are used to prevent the intake of sea water and the non-return of fluid. 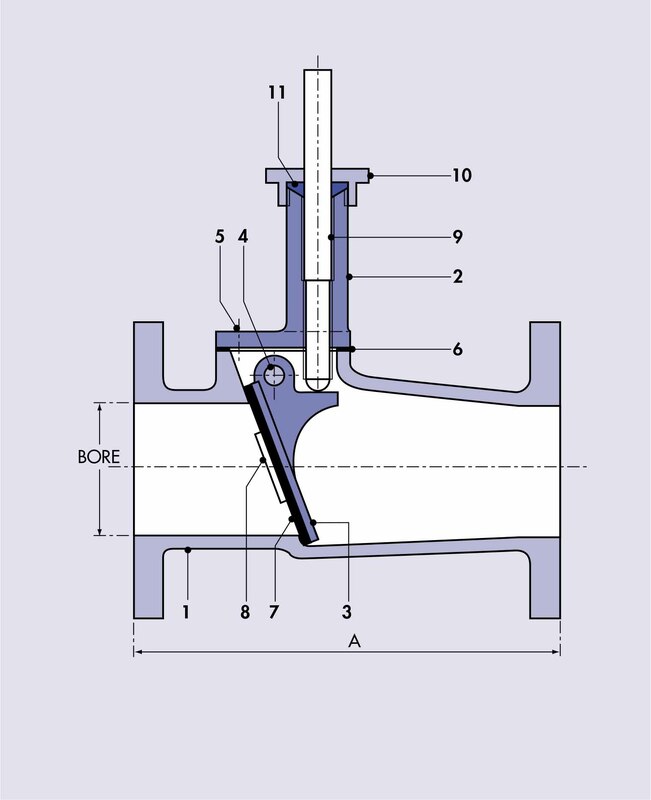 Available as Right Angled Back Balanced Storm Valve, Straight Through, and in the Horizontal and Vertical Geared positions. 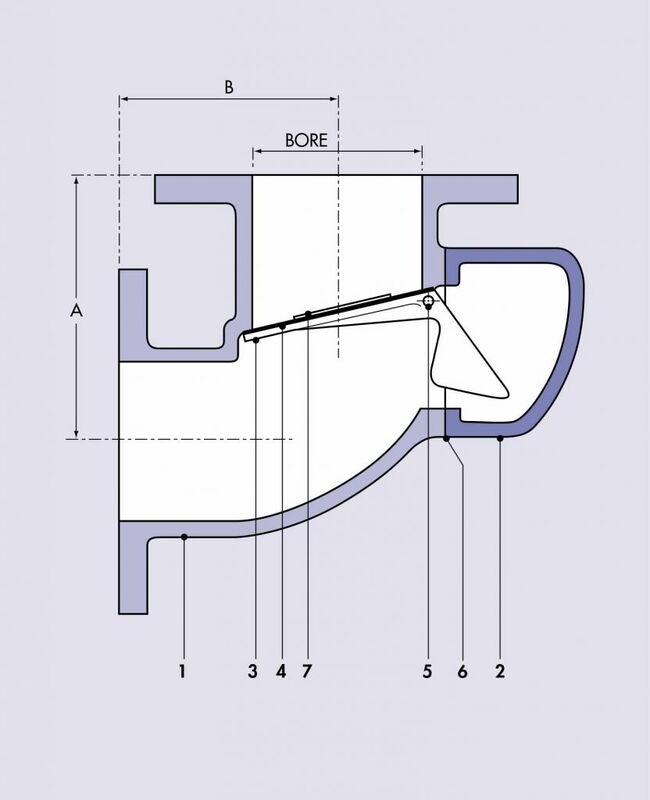 Patterns can be altered to suit special centre to face dimensions.